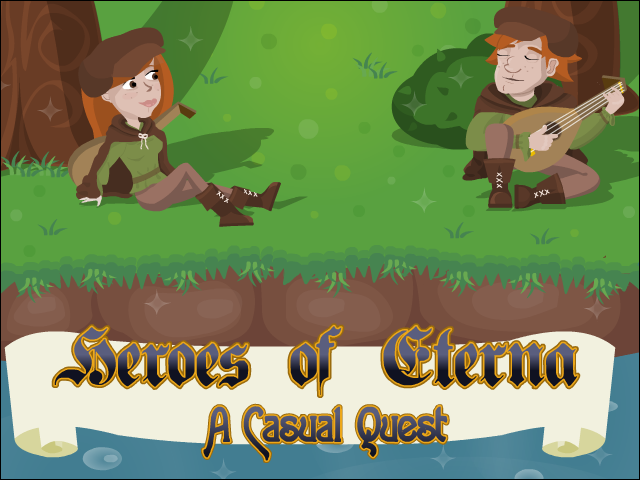 Heroes of Eterna: A Casual Quest is a Zelda inspired, co-operative action/arcade game. 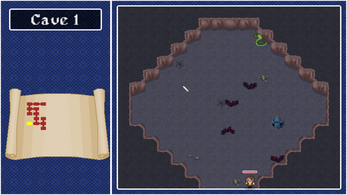 Battle against scores of enemies, seeking the lost artifacts of Eterna, and challenging the guardians defending them. Look out for powerful cards that unlock the secrets of more advanced classes as you explore numerous regions from grassy forests to the depths of the underworld. 5+ distinct regions, each with their own music and sets of creatures to battle. Over 20 distinct monster types with various behaviours and abilities. Over 20 distinct classes, with more than 40 distinct skills. Unlock them all! Randomly generated zone maps constructed from dozens of hand-crafted individual fields. 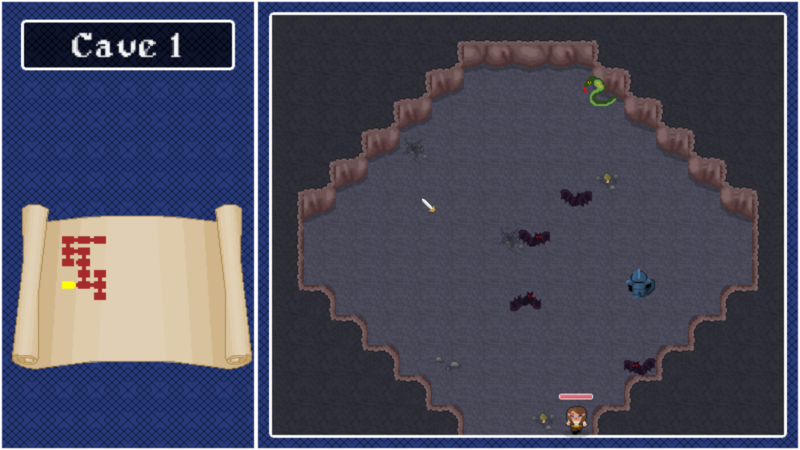 Various items to help as you explore each zone. Co-operative gameplay inspired by classic the Legend of Zelda series for up to 5 local players (4 controllers and a keyboard). Heroes of Eterna is presently undergoing active development. Many of the planned features have already been implemented, and effort is primarily being focused on polish, content creation and balancing. 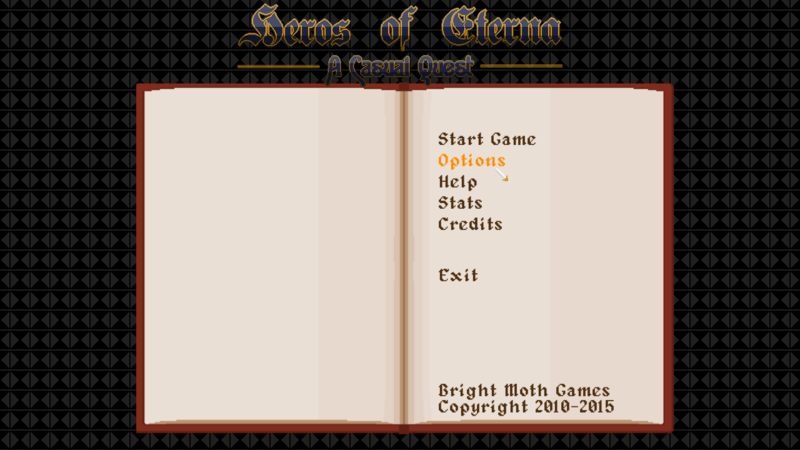 There's still a pretty good way to go before I'd call it finished, but it's already very playable.